Germany's Deutsche Bank says it is clearing up its regulatory problems and sees no need to set aside money for two key legal matters. Those matters involve alleged money laundering through Danske Bank's Estonian branch and suspicions bank employees helped clients launder money through offshore accounts based on the leaked Panama Papers. Chief administrative officer Karl von Rohr said Friday that 19 of 20 major matters had been settled and that litigation set-asides had fallen to 1.2 billion euros at the end of last year from 7.6 billion euros at the end of 2016. Von Rohr said an internal probe showed no wrongdoing in handling transfers from Danske Bank. Deutsche Bank severed the relationship in 2015. He said German banking regulators had closed a probe of the Panama Papers material; prosecutors however are still investigating. 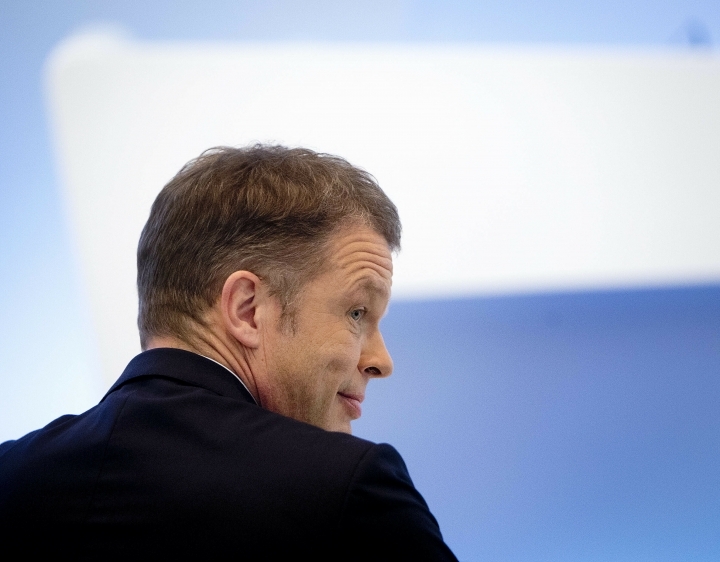 Deutsche Bank CEO Christian Sewing says the bank is on the way to "sustained" profitability after meeting goals for cost cuts and turning its first fully-year profit since 2014. Sewing said at a news conference Friday that "we are not yet where we want to be, especially in terms of revenues, which fell 4 percent." He said the bank had "laid the foundations to once again provide our shareholders with sustained growth in their return on investment." The bank made a net profit of 341 million euros ($390 million) in 2018, the first after three straight years of losses. The bank has struggled to cut costs, resolve legal issues with regulators, and refocus on its European and German base rather than compete across the board with Wall Street banks. 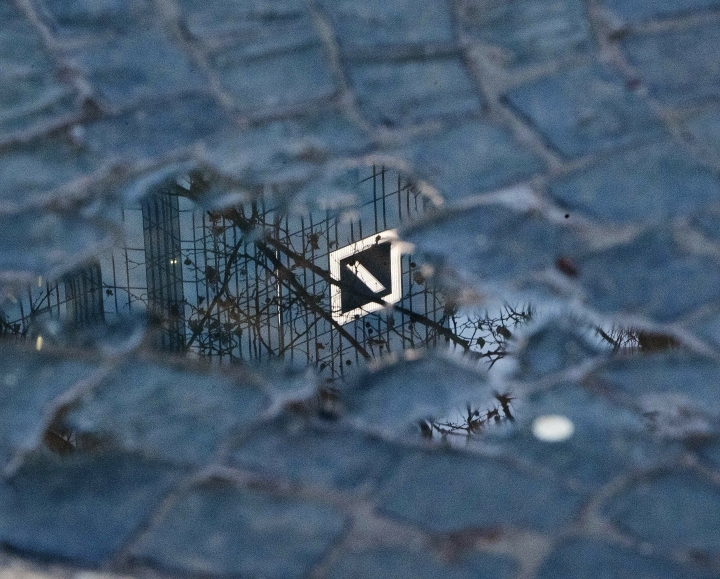 Deutsche Bank is reporting it made a profit in 2018 after three years of losses as it hit targets for cutting costs. The bank said Friday it made net profit of 341 million euros ($390 million), up from a loss of 735 million euros in 2017. It met a key goal of less than 23 billion euros in costs, coming in at 22.8 billion. But the bank lost 409 million euros in the fourth quarter as revenue slumped from trading bonds and currencies and it faces continued legal trouble despite years of trying to put such matters behind it. Bank offices were raided in November as part of a probe by German prosecutors into suspicions employees helped clients set up offshore accounts used to launder money.